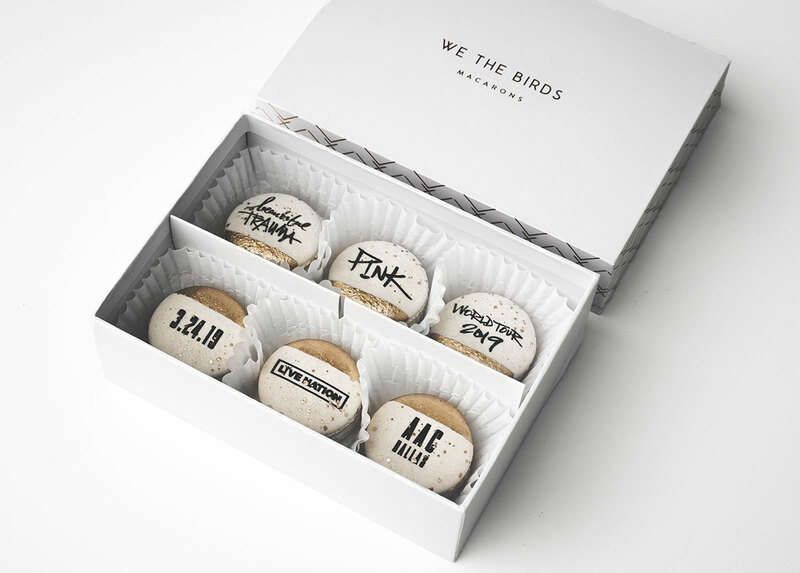 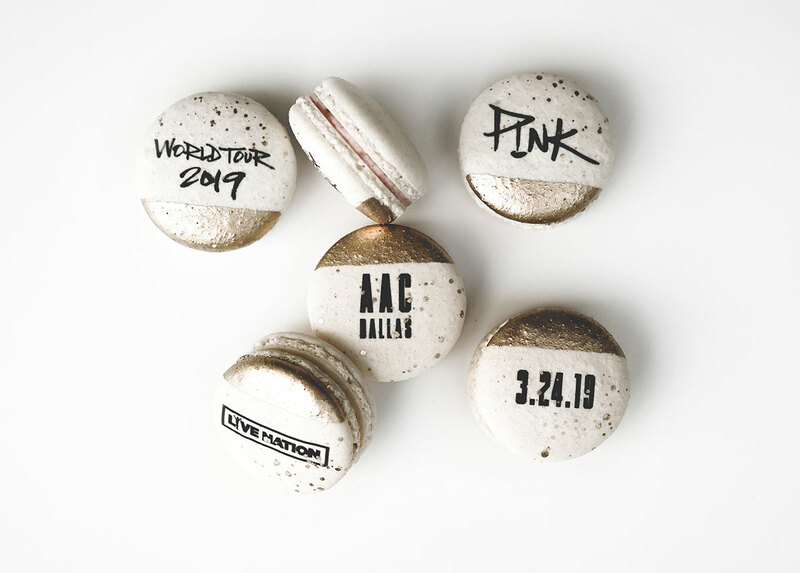 Live Nation Dallas announces P!nk's added Dallas show with our custom macarons! 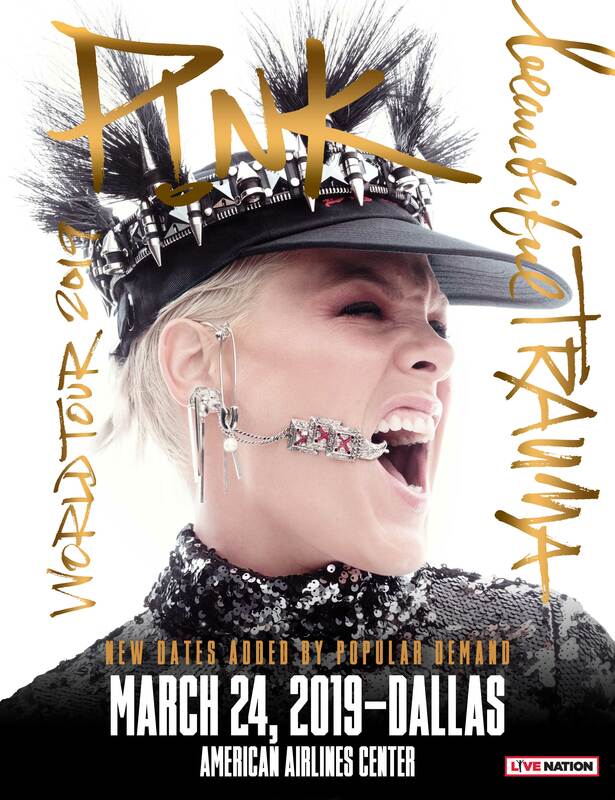 ICYMI: P!nk is currently on her Beautiful Trauma World Tour. 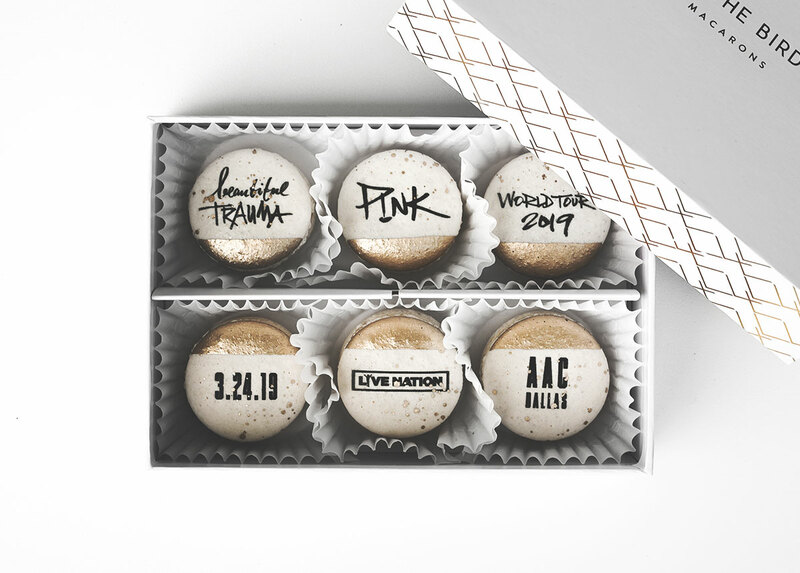 She performed 2 [sold-out] shows in Dallas last week to rave reviews. 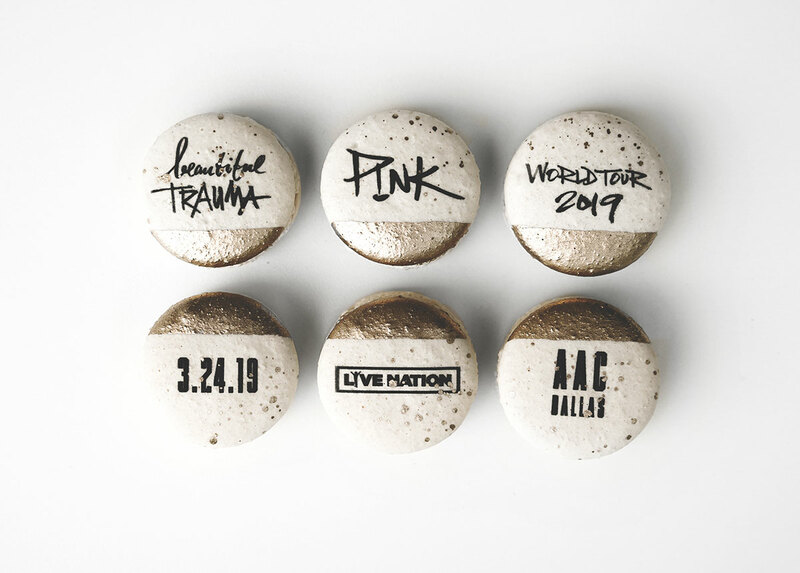 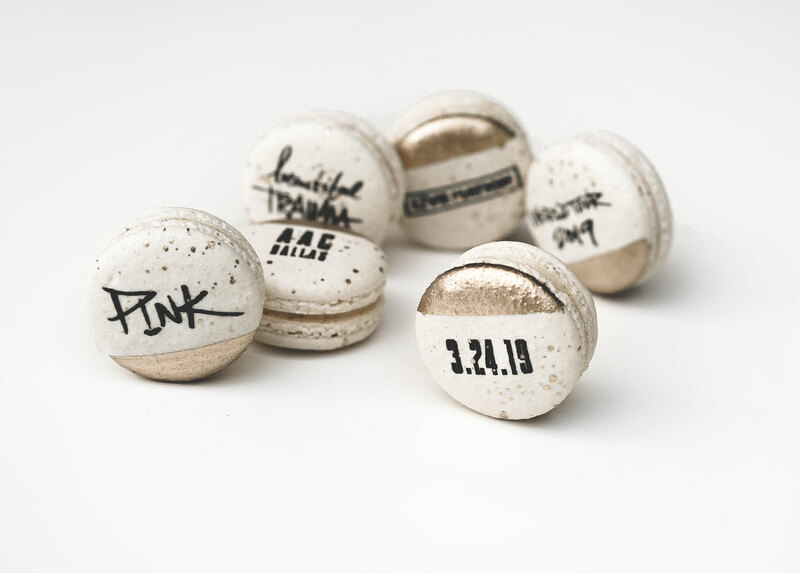 We were honored to help Live Nation & the American Airlines Center welcome her to Dallas with custom macarons made specially for P!nk, her adorable family and tour group (see more here).